Windows 10 is being called the last version of Microsoft Windows as all the further future fixes and updates will be provided on the base of Windows 10. Microsoft has truly fixed everything that was wrong with Window 8 or Windows 8.1. With Windows 8 and Windows 8.1, Microsoft tried to integrate the OS for both tablets as well as PC which didn’t really work out very well for Microsoft and they had to face a lot of negative feedback. Most of the stuff was fixed with the Windows 8.1 update, but then only a few things were fixed. It was not too late and Microsoft took the hint. They started working on Microsoft Windows 10 and announced that this will be the same OS for all devices that run Windows. There won’t be any Windows 10 RT version or Windows Phone 10 for that matter. All devices, PC, Laptops, tablets or smartphones. All these will run just one version of Microsoft Windows and it will be Microsoft Windows 10. All further updates will be provided to this basic OS. Microsoft Windows 10 was finally launched on 29th July 2015 and it saw a record number of downloads across the globe and the feedback about the OS so far is brilliant. The way it manages to be both a desktop OS and a mobile OS is amazing. Windows 10 has features that automatically detects the type of system it is being run on. For example, if you have a touch screen monitor, you will see that Windows 10 will adapt the apps to a touchscreen mode which is really cool. They have also brought back the Start Menu and now it shows the desktop format which is good. 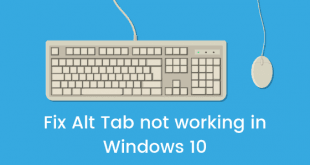 But anyway, this post is not a feature list about Windows 10. 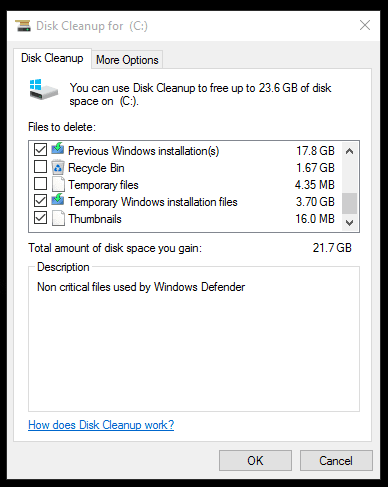 In this post I will tell you How to Reclaim disk space after installing or upgrading to Windows 10. Let’s get to the process right away. Why you need to perform this procedure? Windows 10 saves file from your previous installation of Windows for a very legit reason and that is, if you want to revert back to your older version of Windows, you can do it easily and these files will help you do just that. 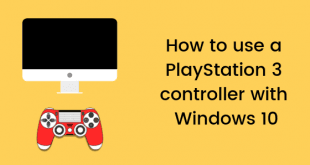 These files are also helpful in case something goes wrong while upgrading to Windows 10 and the set up can revert back to the old configuration easily. These files can take up more than gigabytes of storage which otherwise, when free, can be used in somewhat fruitful purposes. 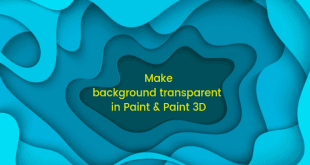 Now, getting back all that space is easy and you just have to follow this tutorial in order to do the same. 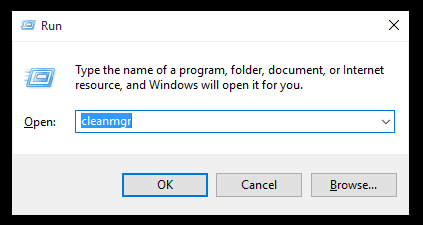 Before we start please keep in mind that I am performing this procedure on Windows 10. 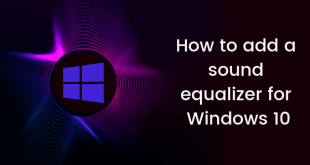 I am not sure how it will work out on any other Windows installation but as the title says this post is specifically being written for people who are running Microsoft Windows 10 at the moment so make sure you keep that in mind. The utility will scan the drive and launch the main interface after it is done. Scroll down and look for two check boxes that says Previous Windows Installation(s) & Temporary Windows installation files. 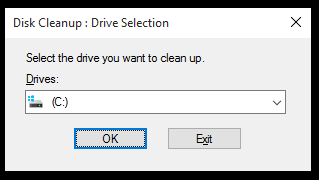 Now all you need to do is click OK. This small procedure will help you recover around several gigabytes of data and as you can see in the images above, I was easily able to recover 21 GB on my 256 GB SSD which is quite a lot and I can now use that towards something useful.